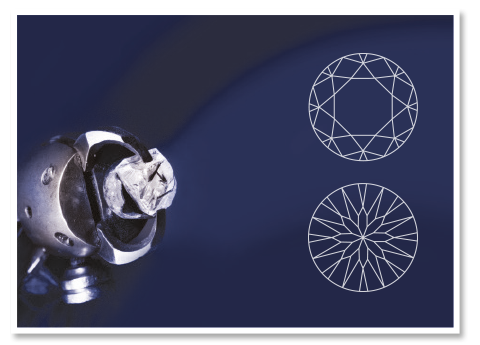 Your Wylde Flower Diamond® is quite simply a work of art. Every gemstone has 81 precisely cut facets, 24 more than a brilliant-cut diamond, including the eight perfectly cut on the base to reveal a stunning flower – and you can see this by looking through the ‘table’ of the stone. This clever cut means that its sheer fire and brilliance can often make the stone appear bigger than its actual size. 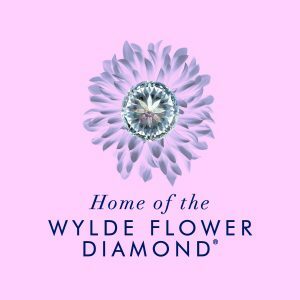 The Wylde Flower Diamond® is available in a specification starting from a quarter of a carat, eye clean shimmering white stone. Quality at its best. 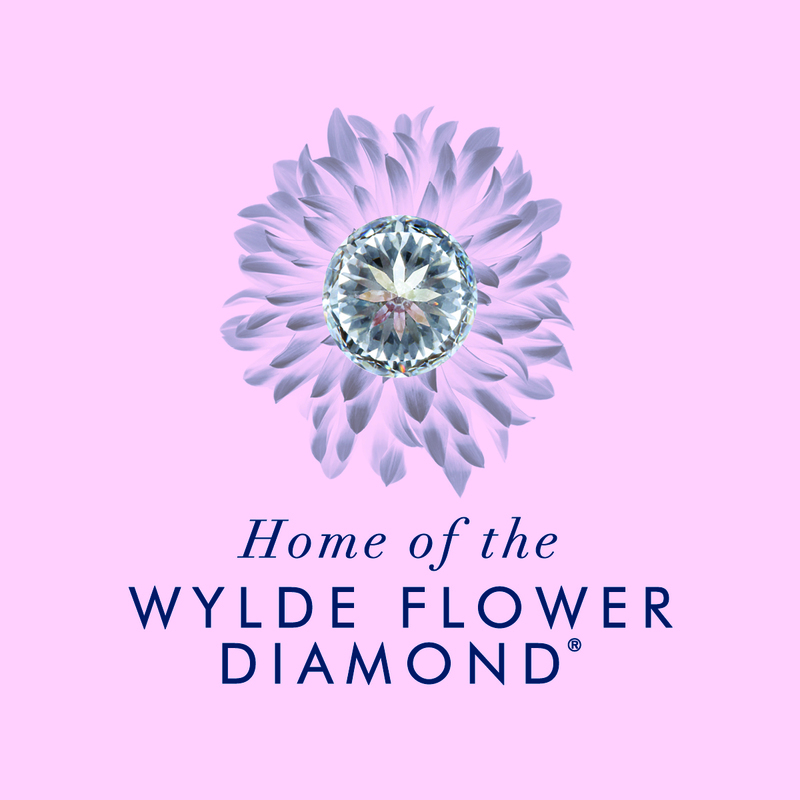 Each Wylde Flower Diamond® is hand picked from hundreds of rough crystals before being handed to a world expert diamond cutter who transforms it into the most beautiful symbol of love. 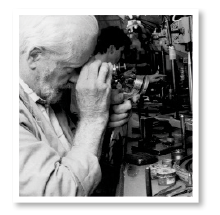 The finest gemstones can only be cut by the world’s best diamond cutters. Nicholas Wylde employs Krochmal and Lieber who have been cutting stones for over a century in Antwerp which is known as the Diamond Capital of Europe. The value of a diamond depends not just upon carat weight, colour and clarity but the quality and perfection of the cut. 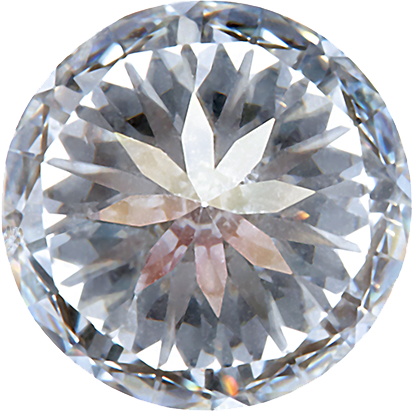 Rest assured your Wylde Flower Diamond® is truly a cut above the rest.